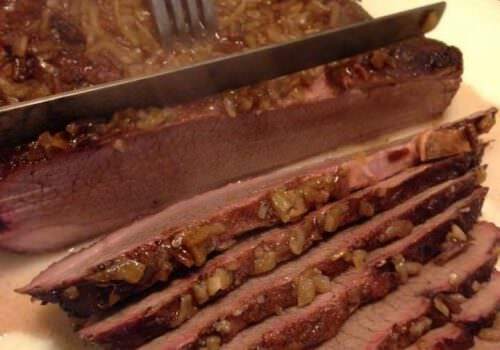 A Rosen family staple is flank steak, they eat it at least once a week and will try any seasoning with it. 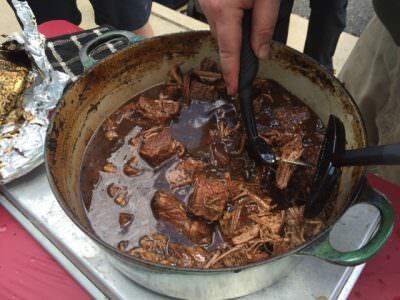 When Dizzy Pig came out with Molé, they knew they had to try it. 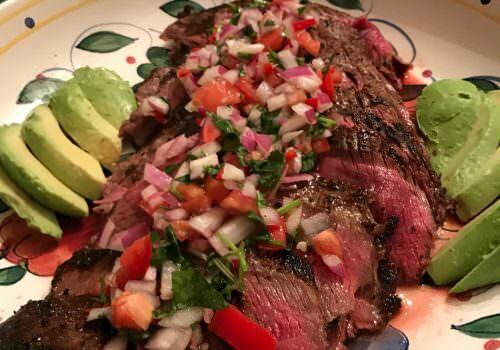 Matching it up with a Chilean Pebre Sauce was the next step in changing up their flank steak routine. This bright and flavorful dish is a great way to make a quick weeknight dinner and experience Molé in all its rich goodness. Make the Pebre sauce. Start by dicing the red onion. Soak the onion in water, just enough to cover, and add sugar and white wine vinegar. Dice the jalepeno, tomatoes and cilantro and mix together salt to taste. Drain the onions and add to the jalapeno, tomato, cilantro mixture. Taste your Pebre sauce and adjust salt, sugar or white wine vinegar to taste. 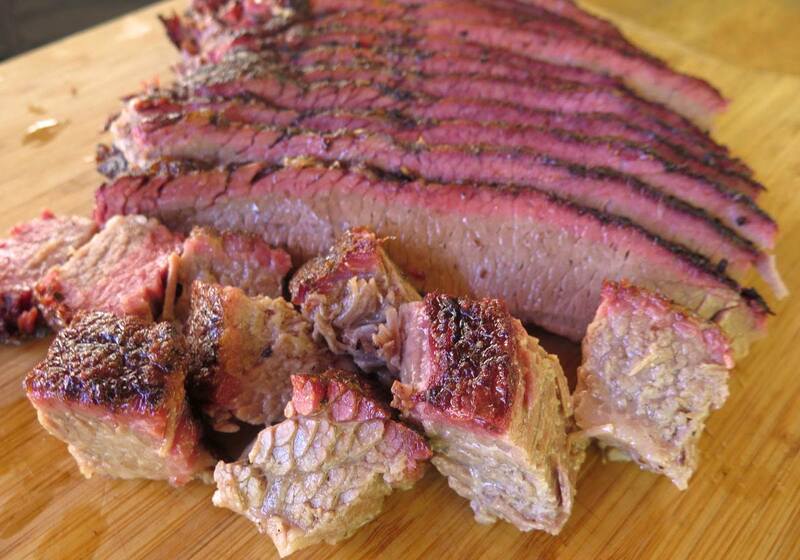 Season both sides of flank steak with Molé seasoning. Heat cast iron skillet and sprinkle it with flaked or kosher salt. Sear the steak for 3 – 5 minutes per side, until internal temp in the thickest part reads 125°F for medium rare. Remove the steak and let rest for 5 minutes. Slice against the grain and serve with the Pebre sauce on top.